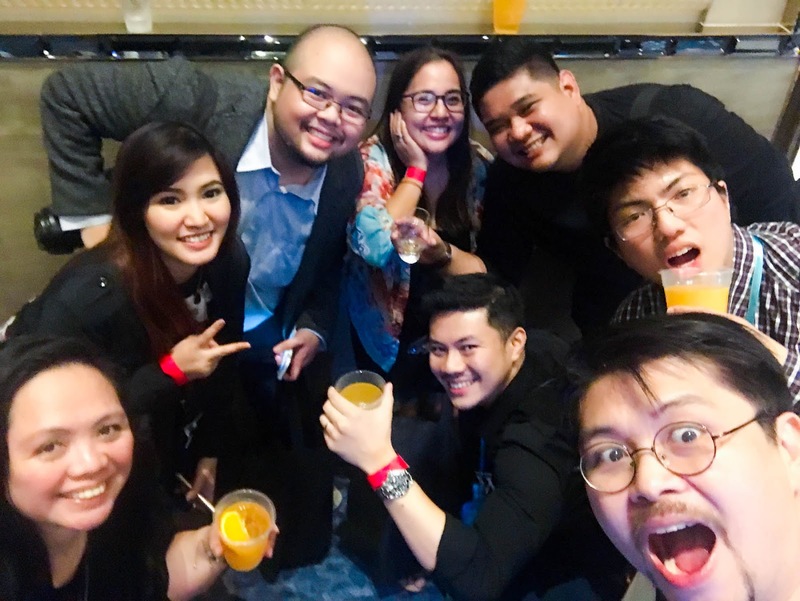 Together with some friends from our KTG family, we attended the Manila Whisky Live 2017 which was held at The Grand Ballroom of Shangri-La at The Fort. 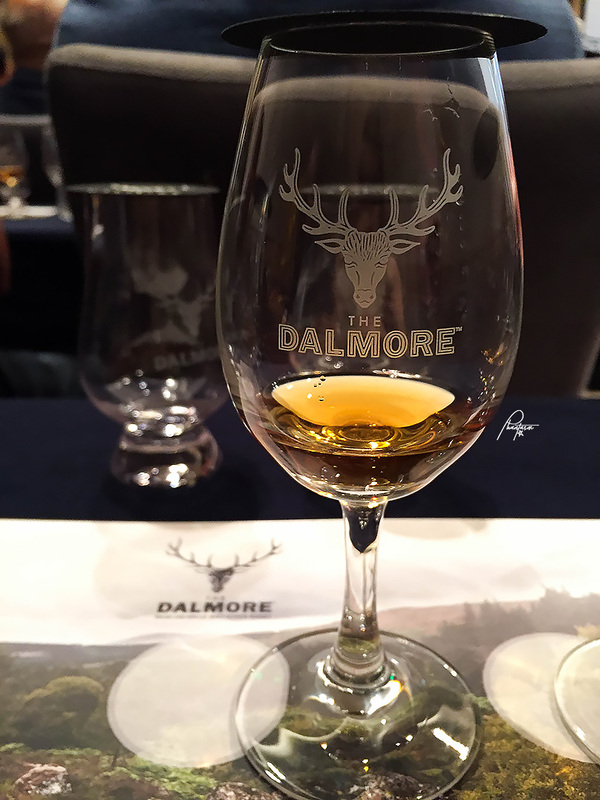 We were guestlisted for the Dalmore Master Class. 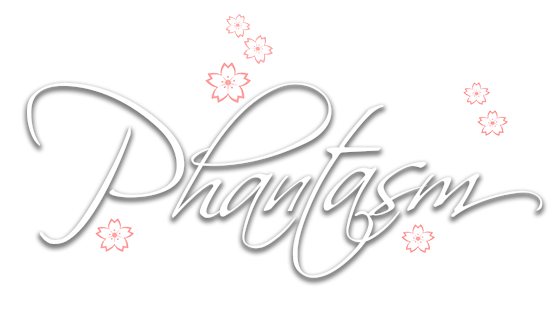 Since we arrived just on time, we attended the class first before heading to the Grand Ballroom. 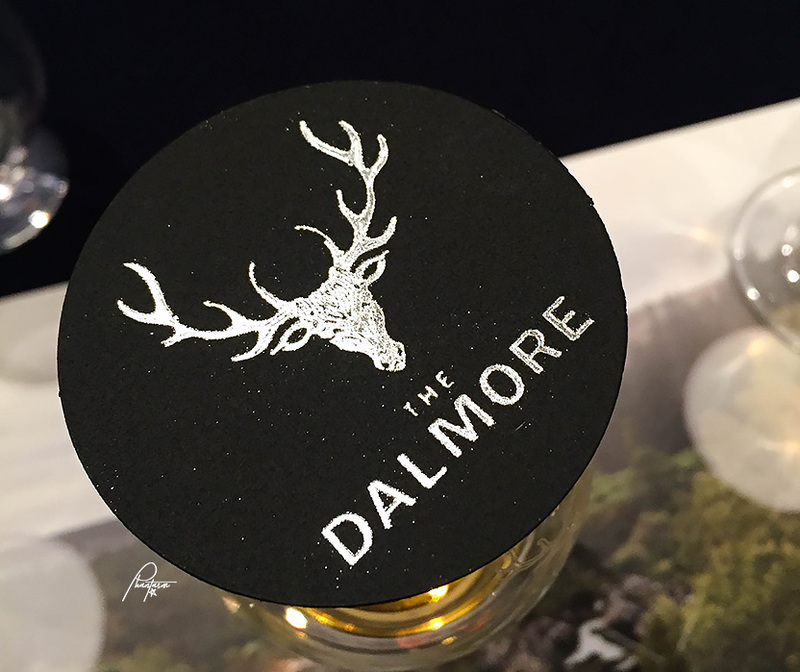 We were very lucky that Adam Knox himself, The Dalmore Resident Whisky Expert, was the one who led the master class. 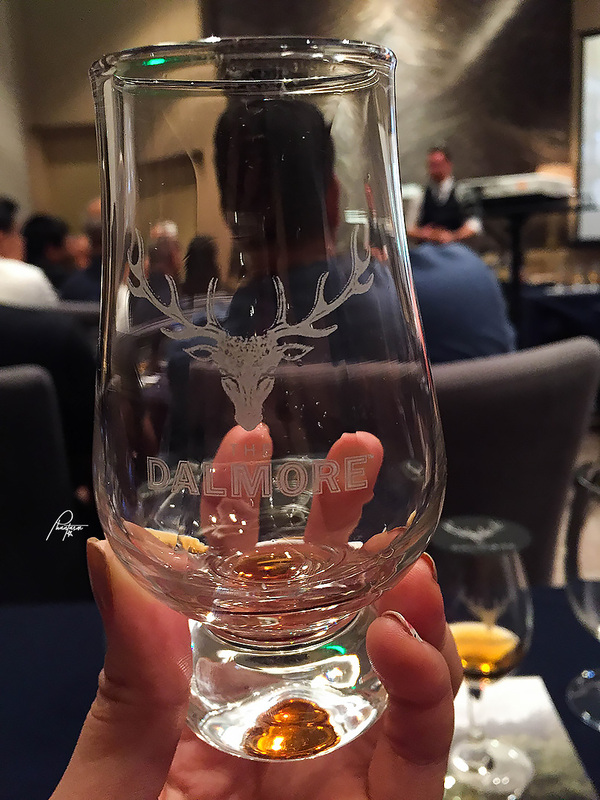 Lucky enough to try Dalmore's 30-year old Sherry. It's so good! Too bad, it's not available in the market. Sherry is a fortified wine from southern Spain. Tastes dark nutty and rich. Made from white grapes and aged in oak barrels. Abv 17-22%. 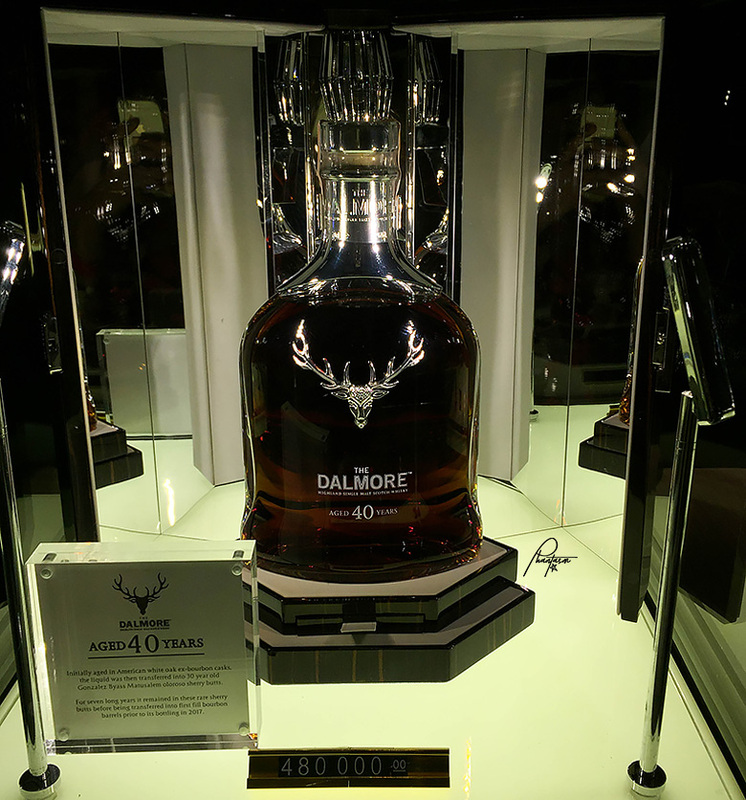 You will find the characteristics of coffee, orange, chocolate, vanilla, and spice in every expression of The Dalmore to a greater or lesser extent. 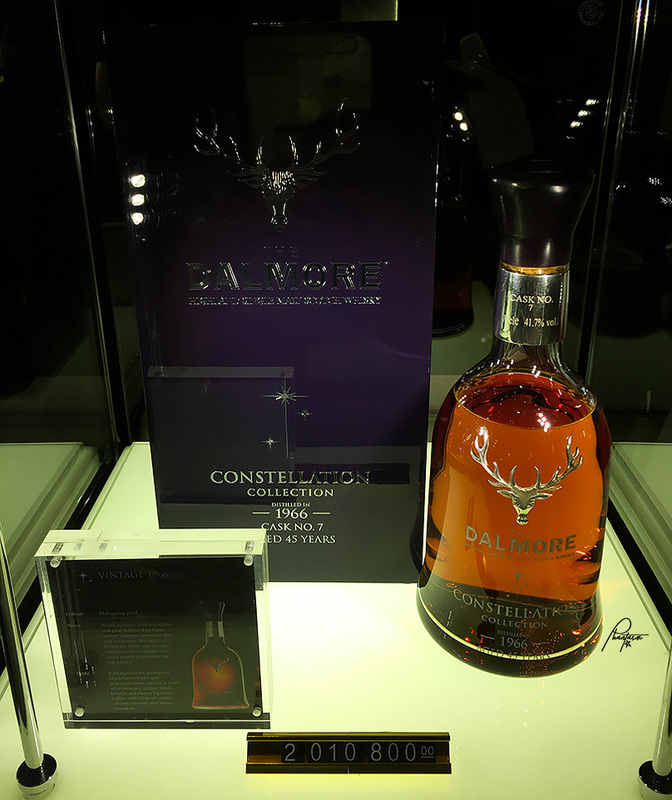 The Dalmore Principal Collection consists of six premanent experssions namely: The 12, The 15, Cigar Malt Reserve, The 18, King Alexander III, and The 25. 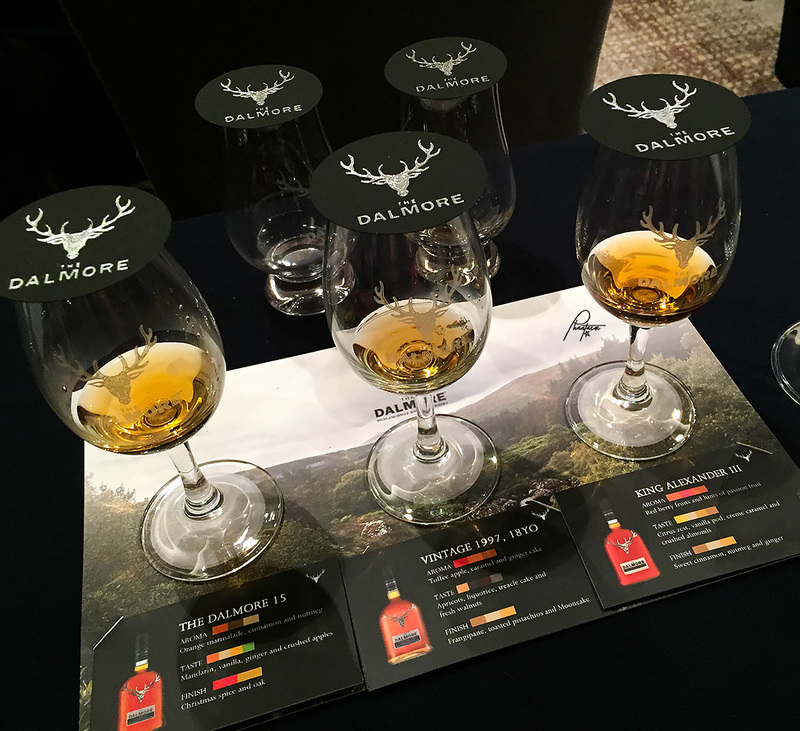 We tried the Dalmore 15, 18-year old Vintage 1997, and the King Alexander III. 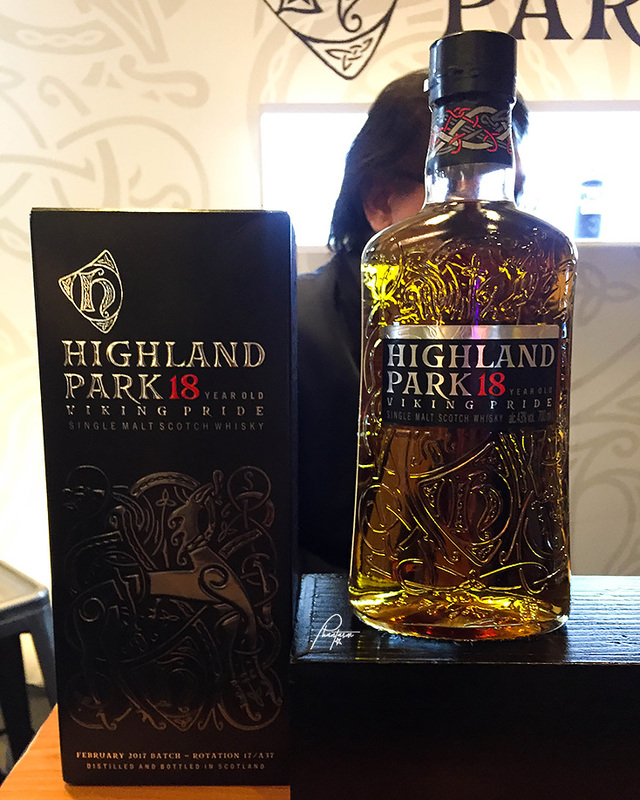 The King Alexander III is my favorite among the three; It's also the only single malt in the world with a 6-cast finish. After class, we headed to the Grand Ballroom for the main event. Different exhibitors were there, ranging from alcoholic brands, liquor stores, school partners, media partners, and others. 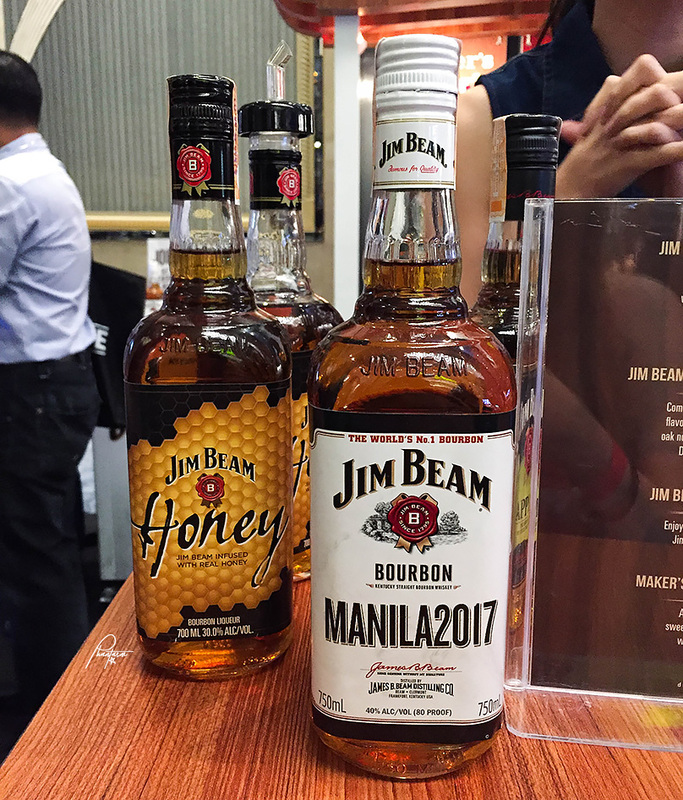 This year’s Whisky Live Manila 2017 held at the Shangri-La Hotel at the Fort in Bonifacio Global City saw countless whisky enthusiasts and first-time drinkers sample over 100 whisky variants including the award-winning Kavalan whisky from Taiwan. 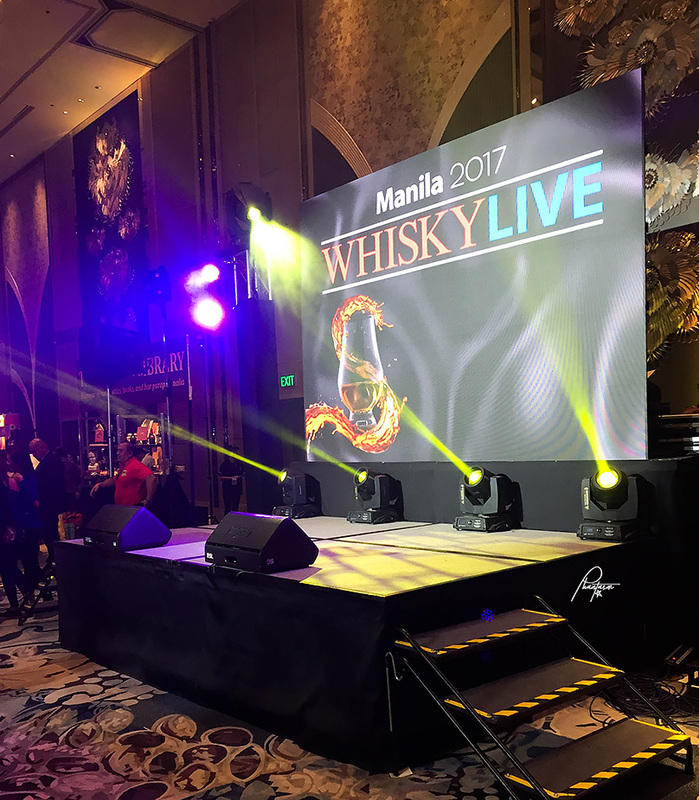 Organized by Grand Cru Wines and Spirits, Whisky Live Manila 2017 is touted as the country’s most anticipated whisky tasting and sampling event. 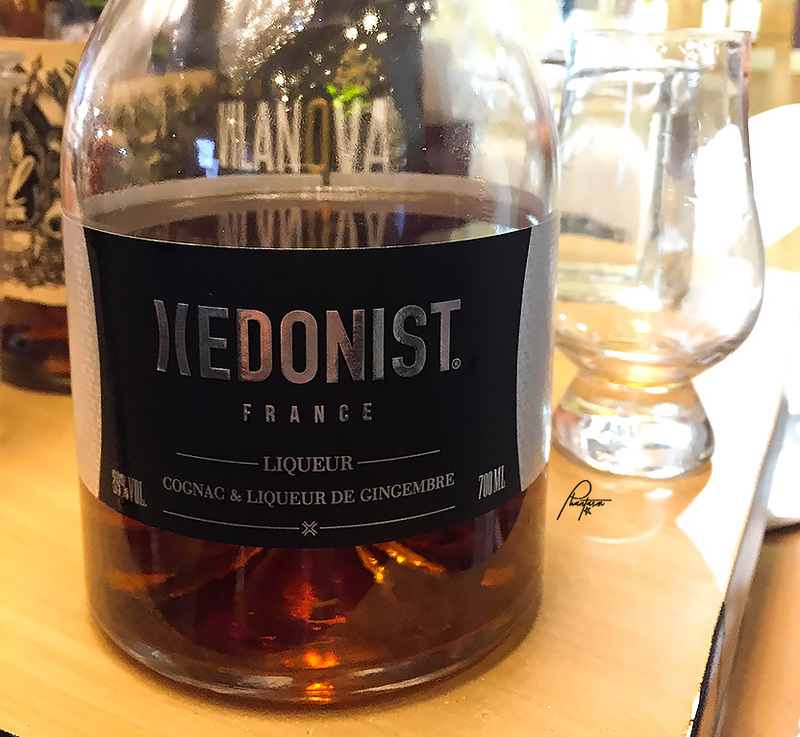 Aside from the overflowing whisky tasting and sampling, the two-day event also featured 12 Master Classes that covered topics such as filtration processes, deconstruction of three different barrels to the various tastes of whiskies. 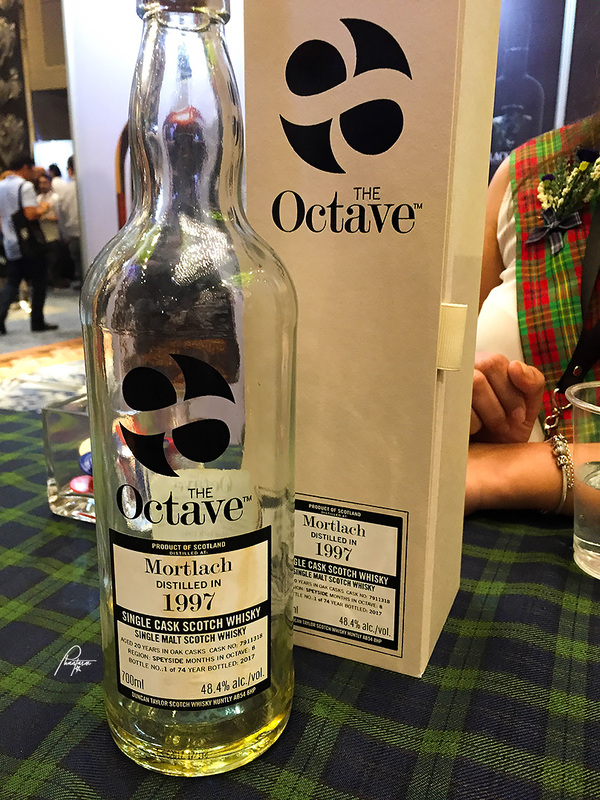 These intimate learning sessions were led by international whisky experts Keith Nair, Matthew Ferguson, Murphy Chang, Adam Knox, Yvonne Chou, Darren Hosie, Mark DeSimone, Neil Strachan, Alex Whang, Andy Williams, Hamish Houliston and Martin Lynch. 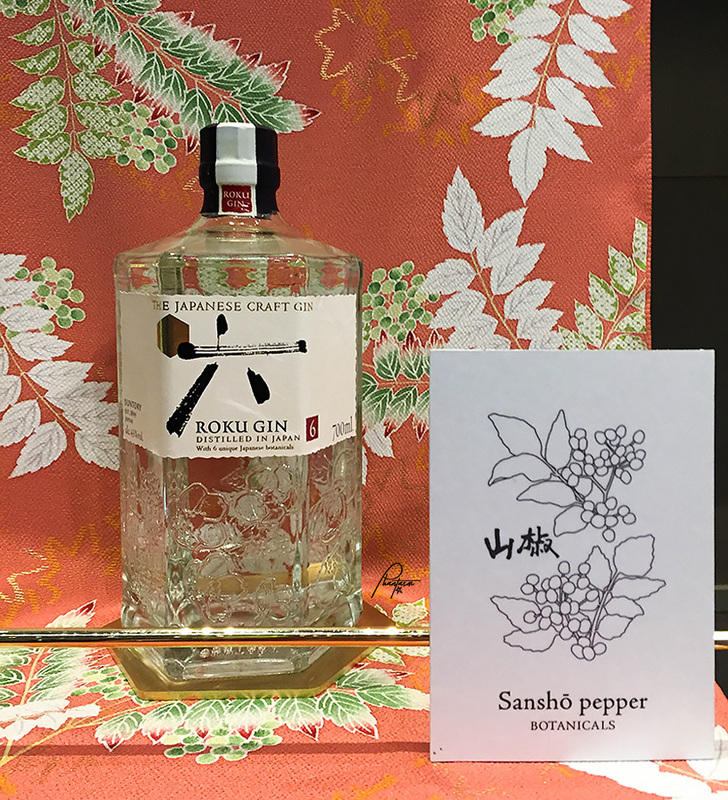 Attendees also enjoyed the bartending competitions, book signings, and the 2017 Whisky Awards among other activities. 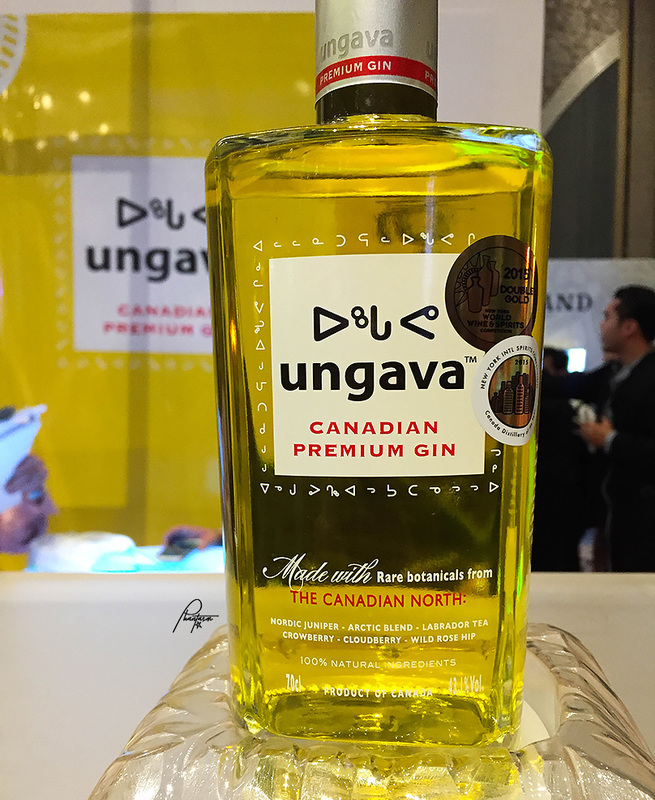 Whisky offers a completely different drinking experience compared to other alcoholic beverages. But don’t just take anyone’s word for it. Taste the difference yourself by grabbing your own Glencairn of whisky. 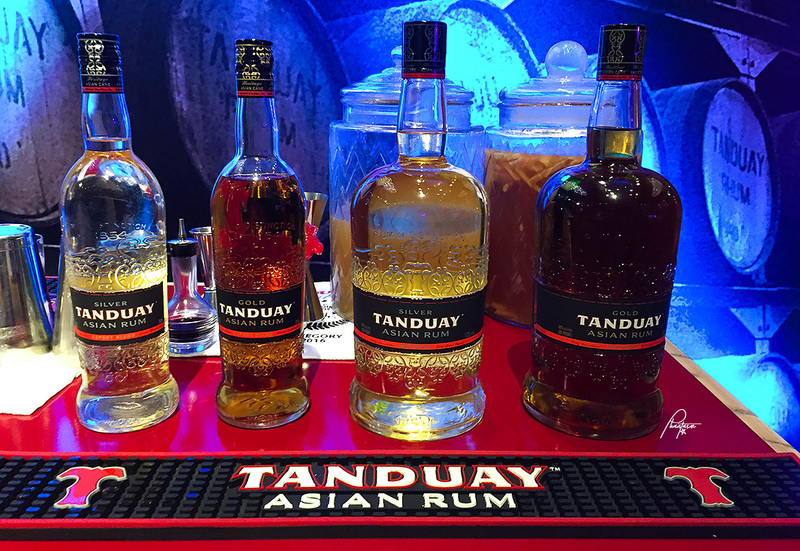 You can try the different drinks that the exhibitors have to offer. 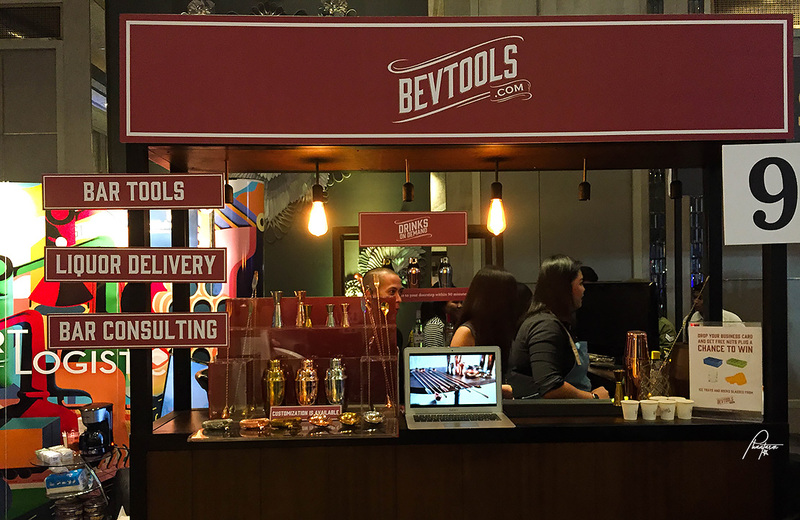 You can also vote for the Best Booth and for the People's Choice Whisky. 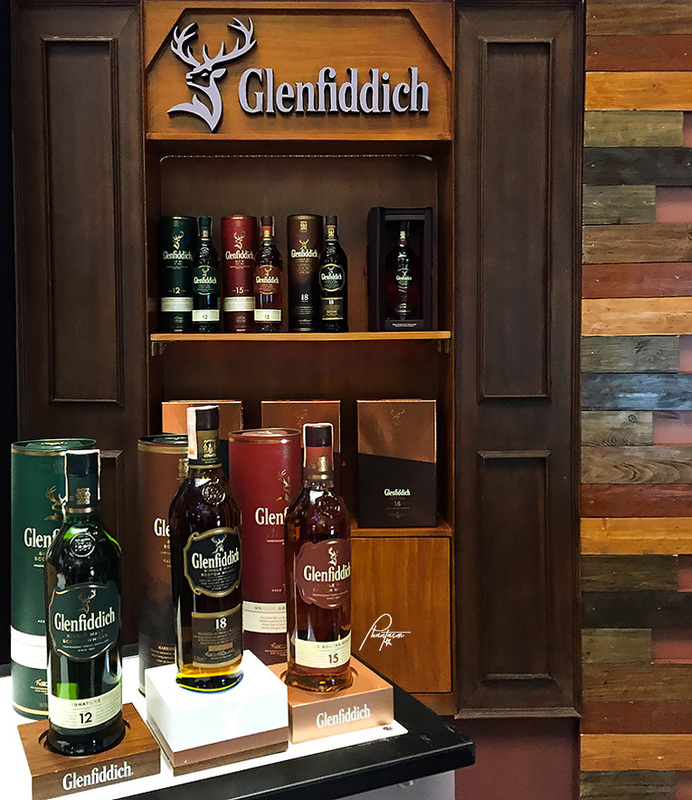 Found Glenfiddich's booth, too. (See Related: Glenfiddich at Toast Asian Kitchen and Tasting Room). Local and international brands, ranging from really affordable ones to some of the most expensive in the world. 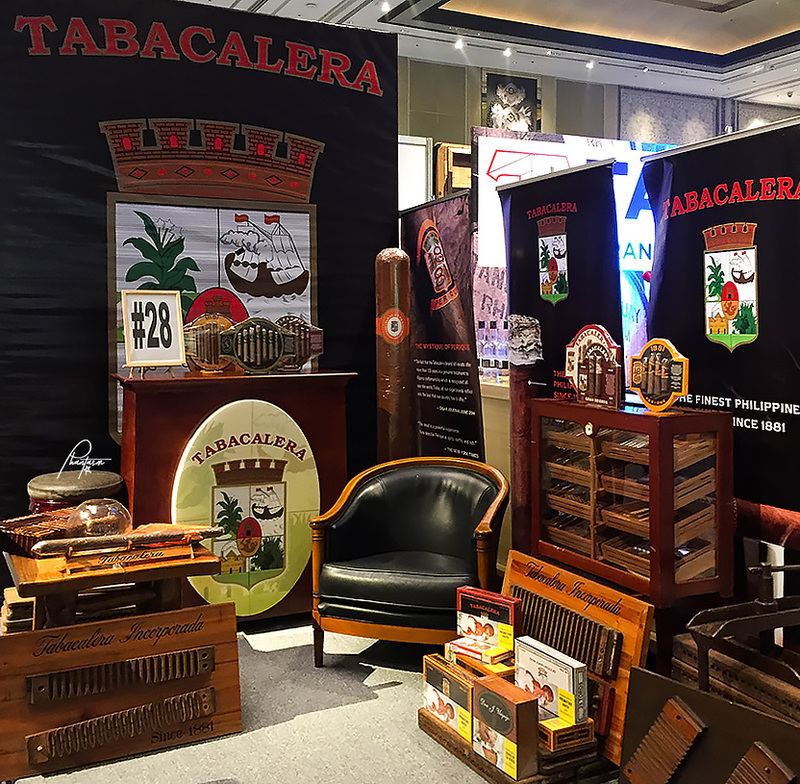 Even the ones that are yet to be introduced to the Philippine market are here.